CLOSEOUTS. 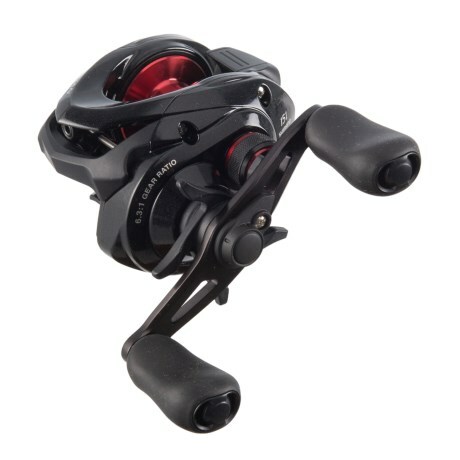 Packed with leverage and power, Shimanoand#39;s Caenan 151A casting reel includes exceptionally strong High Efficiency Gearing with a 6.3:1 gearing ratio retrieving 26and" of line per crank. Available Colors: SEE PHOTO.